Was I there? 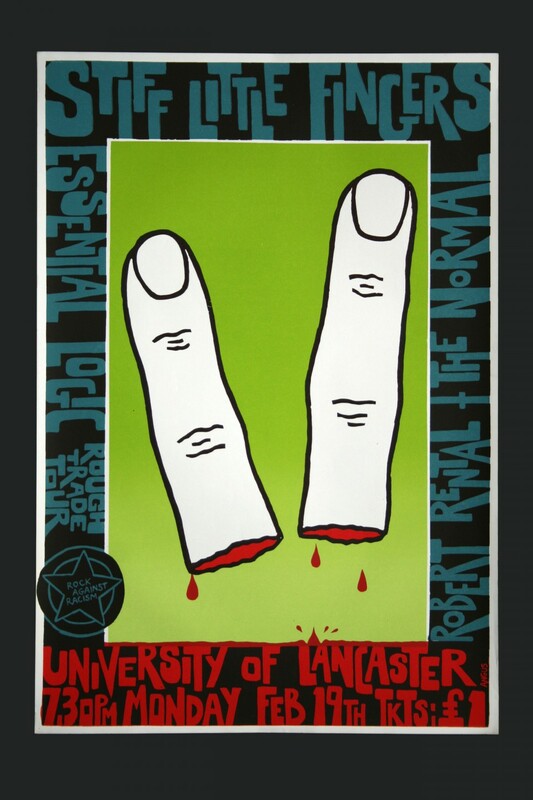 brings together film footage, memorabilia, posters and artists’ responses to music, particularly rock, punk and noise. 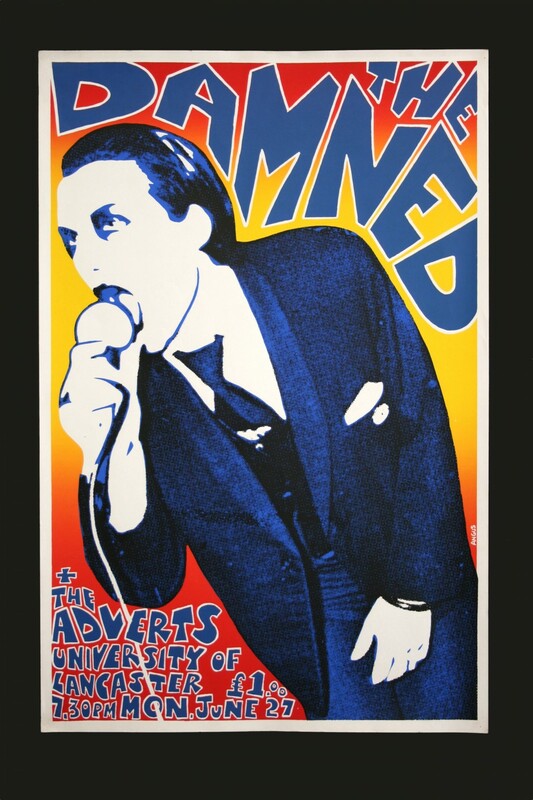 Original promotional posters from gigs that took place in the late 70s and early 80s document events that used the space close to where the gallery now stands, but before it existed; The Damned, AC/DC and John Cooper Clarke feature to name a few. The other artifacts seem authentic; but did it happen? Was I there? 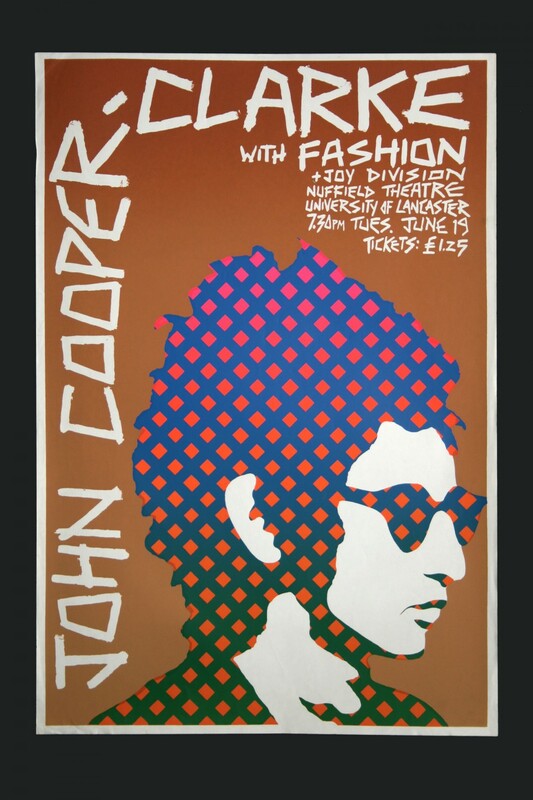 The 70s and 80s posters by artist and curator John Angus are joined with work from Iain Forsyth & Jane Pollard, Juneau Projects and Jamie Shovlin in a show that looks at fact, fabrication and a sometimes hazy recollection of music history. 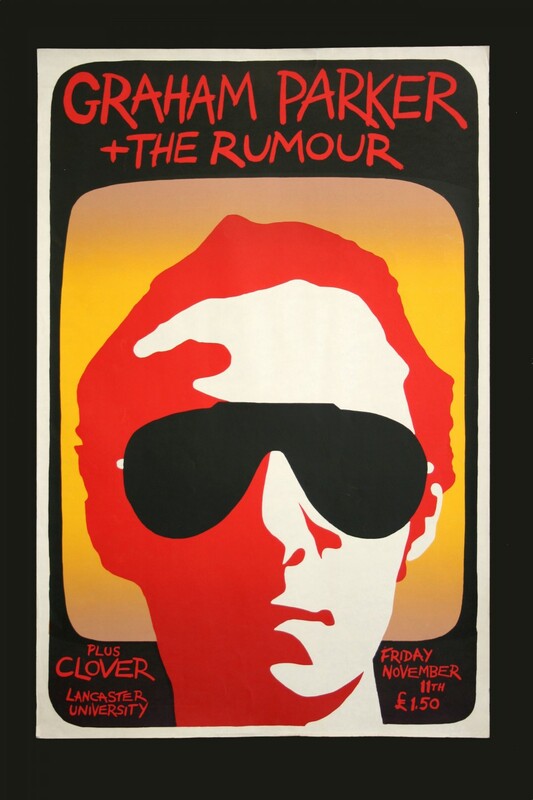 Although originally made as a promotional tool to be fly-posted around the venue and surrounding area, 70s and 80s gig posters are now highly sought after. To honour their original use, there will be space in the gallery where you can flypost your own posters and flyers for events real or imagined. Just bring them along to the show when you visit. In addition to the artists, we would like to thank the Elspeth & Imogen Turner Collection and the Arts Council Collection, Southbank Centre, London for kindly loaning work to this exhibition.